We are dealing in MTA Metal Insert. Product Description Our Rapid Heat 3.5 Heating System is an inverter-based semi-automatic preheating unit especially for tubes with a maximum size of ø350mm and gives 3.5kW Induction Heating Power with a top temperature of 700C. 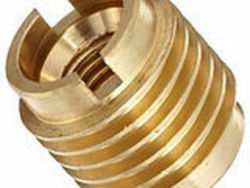 We are leading manufacturer of Metel Insert. 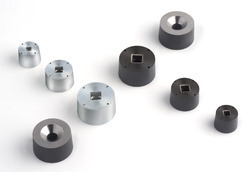 We have maximum Range of Turning Inserts in India. We are engaged in offering a sophisticated range of Insert Pack to the esteemed clients. These products are manufactured using high quality raw material, which is procured from trusted vendors of the market. Our products are tested by our quality inspectors in order to ensure that these are of excellent quality and in compliance to international market standard.